Veeam Software describes itself as the company that delivers 'availability for the always-on enterprise' -- so much so, it has even trademarked the phrase. IBM staged its Insight 2015 conference this week, so naturally we were expecting plenty of announcements. So... what of open source goodness then? 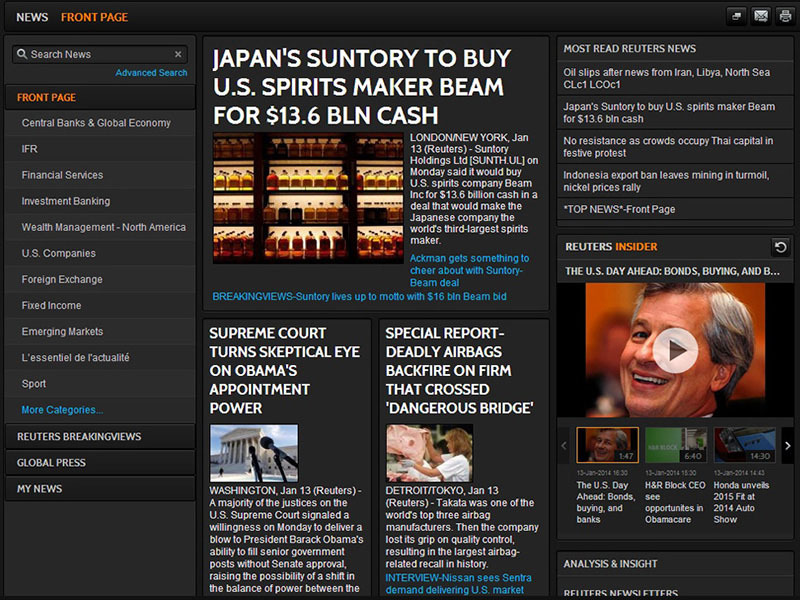 Thomson Reuters has enhanced the open capabilities of its financial desktop software -- Eikon. How is Pentaho doing under its new uber-parent Hitachi Data Systems (HDS)? Very well, thank you for asking, said the EMEA chief and the comms lead in a pre-conference informal session prior to this big data analytics driven conference. The ONOS community and The Linux Foundation have now partnered in an attempt to impact on the future of networking. This time last year the Computer Weekly Open Source Insider blog reported on the inaugural PentahoWorld 2014 conference and exhibition. 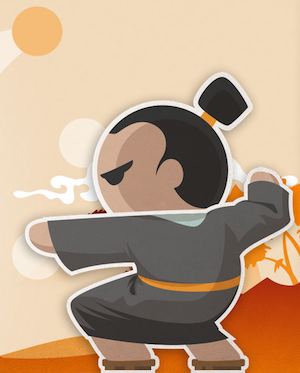 Basho Riak TS arrives this month, but what is it? Well, first of all, what is Basho?